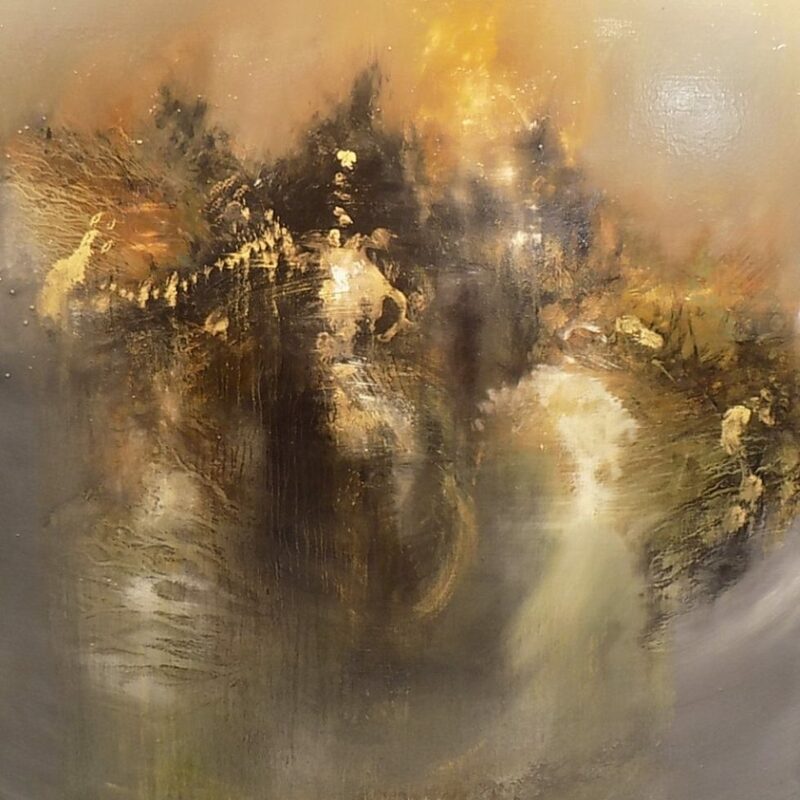 Fernando has recently been featured in an article for Rise Art as one of ten contemporary artists working in the genre of abstract expressionism. Fernando features along with nine other contemporary artists in a feature that celebrates the Royal Academies latest exhibition with a selection of Rise Art’s best abstract expressionists. 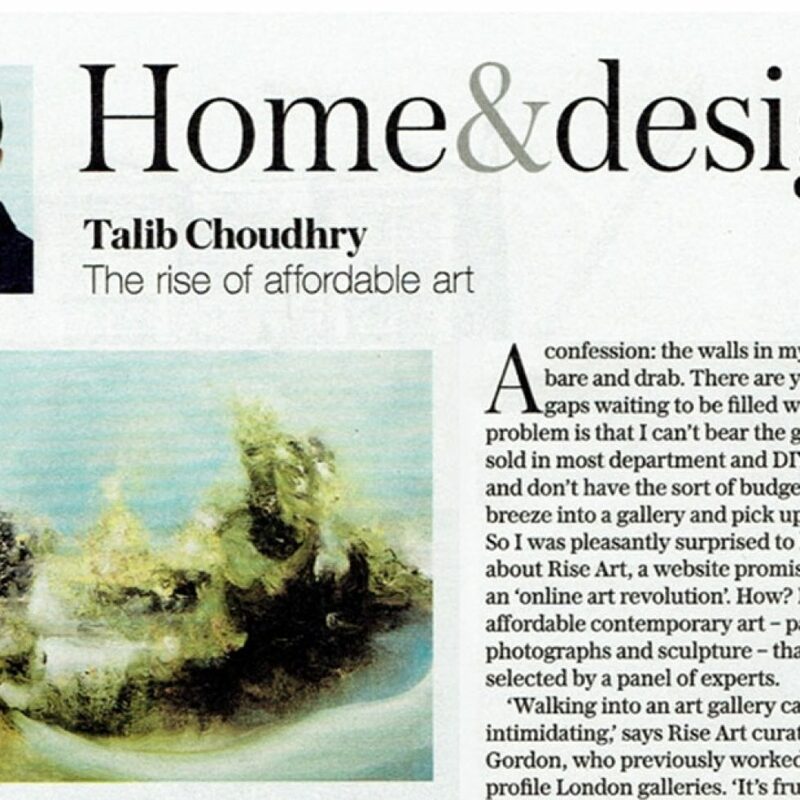 Read the full article and see a further collection of abstract expressionism on Rise Art. Fernando has been selected to exhibit once again at the Academy. 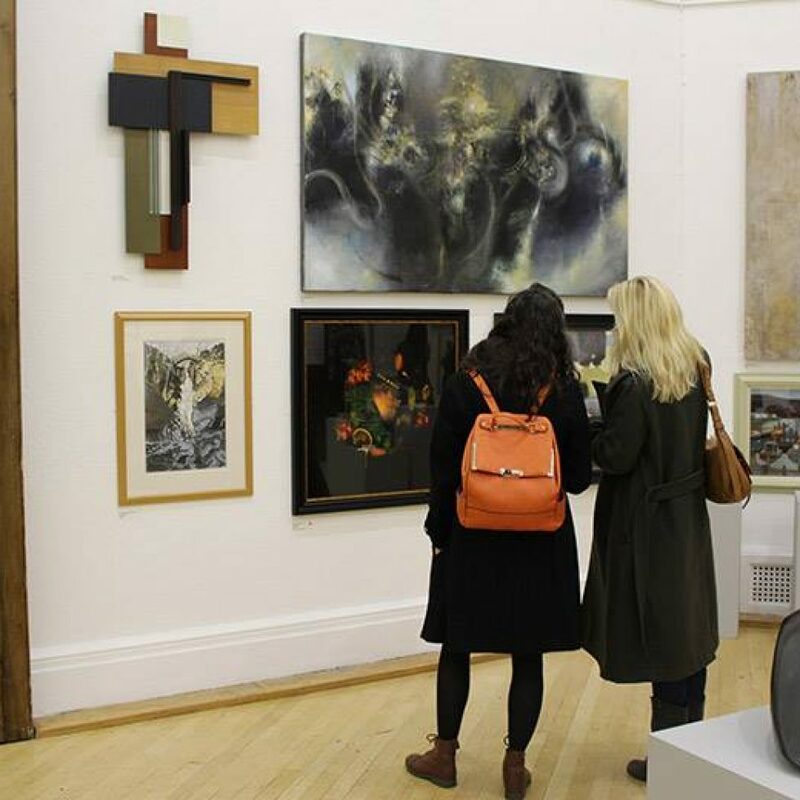 The renowned RWA Annual Open Exhibition returns for its 164th year with a stunning variety of work from emerging and established artists. This dynamic and varied exhibition, is a showcase of some of the most exciting artists from across the country. This year’s invited artists are international photographic artist Susan Derges and Royal Academician Tim Shaw, renowned for his monumental, and often politically motivated sculpture. The selection panel includes artist and critic William Packer, invited artist Susan Derges and gallerist Danielle Arnaud, alongside RWA Academicians John Eaves RWA, Stewart Geddes PRWA, Stephen Jacobson VPRWA, Mark Prescott RWA and Laurie Steen RWA. “Melusine” 170 x 237 cm Oil on canvas 2016. 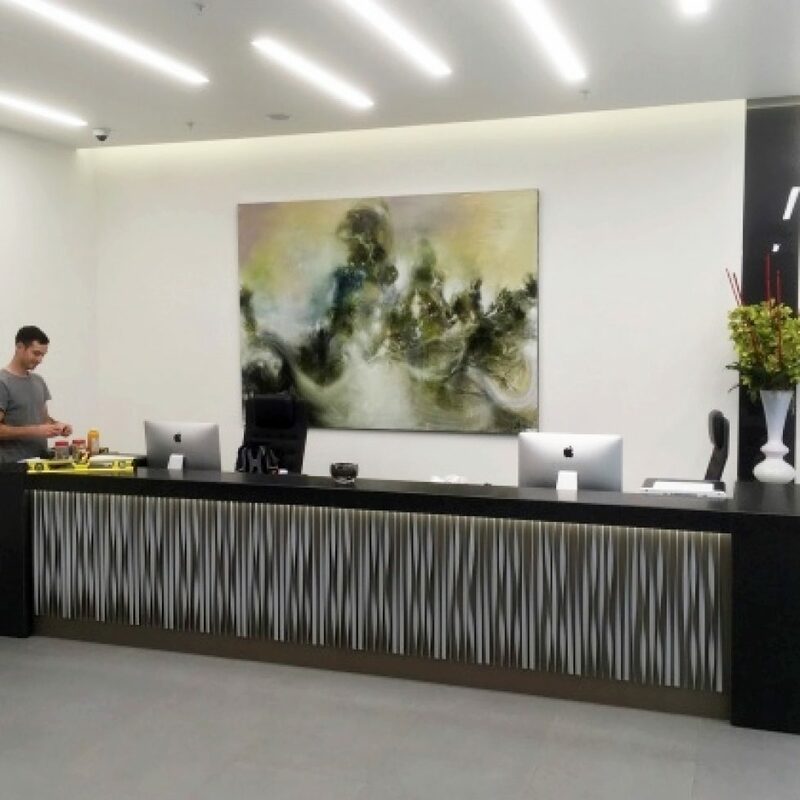 This piece is now on display at Paribas Monumental Building in London as part of a collaboration between Fernando and Rise Art. Fernando is exhibiting work at the Dorset County Hospital as part of a project run by Dorset Visual Arts. 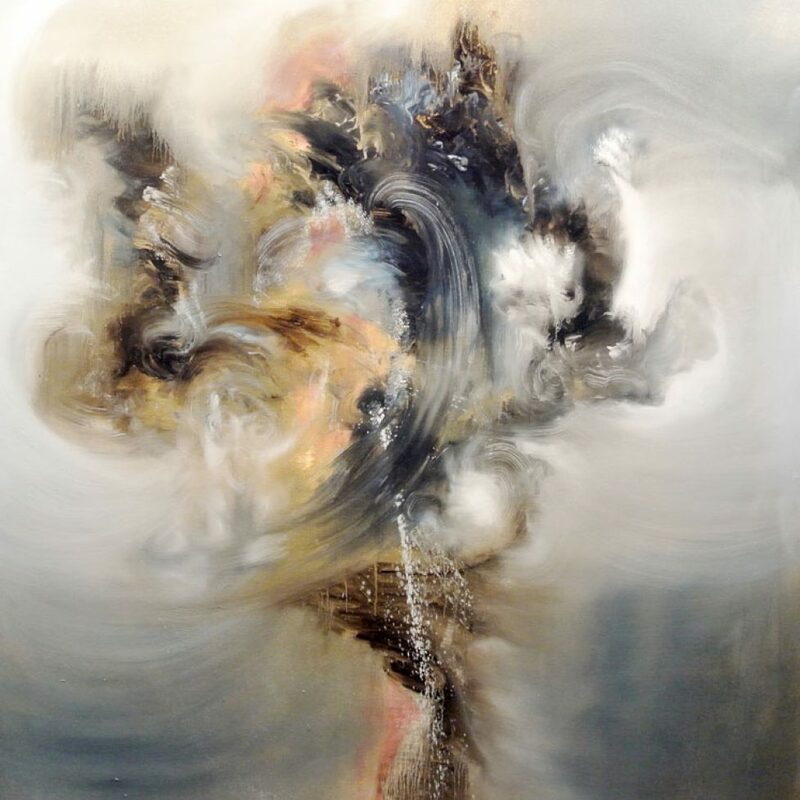 The image featured here is “Watercloud” (122 x 122 cm Oilon Canvas).